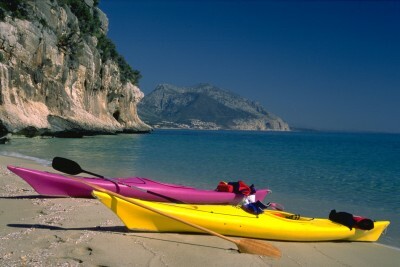 The best way to enjoy and watch the Sardinian coasts is by the sea, so why not kayak through the hidden beaches navigate to the great spots that the Mediterrean Sea offers. In this section you can find a selection of the must see spots while kayaking in the Dorgali surroundings. 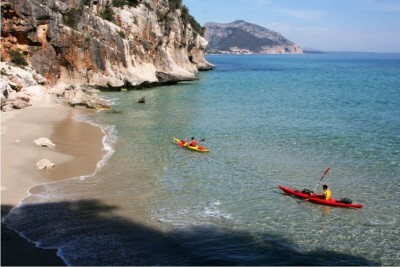 Here are some of our suggestions for kayaking excursions near our hotel!